I’m in love with this formal style engagement session in downtown Austin. Lindsey and Lance look amazing in their get up and I love how her red dress pops out. 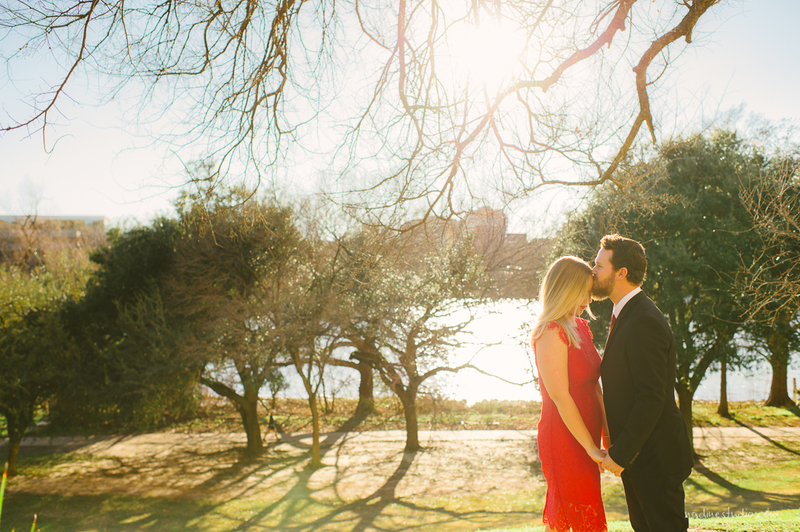 It was a gorgeous day in Austin, with the sun fully shining its rays down on this couple.